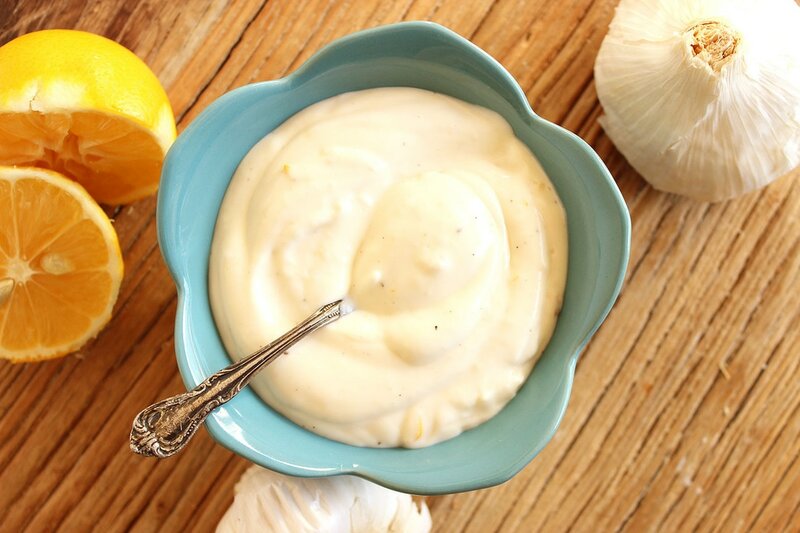 Lemon Garlic Aioli Recipe From The Texas Gourmet! Combine all ingredients, chill for an hour or more. Serve with Salmon Shrimp Croquettes, slathered on your favorites sandwich, as a dip for artichokes or chips… the possibilities are endlessly delicious!